For sale with no upper chain is this four bedroom Detached House which occupies a CUL-DE-SAC position on Wiltshire Gardens. The home is very well placed for reach of local amenities as well as road inks to the A1058 Coast Road. The property offers great family sized accommodation and boasts a WESTERLEY ASPECT rear garden. 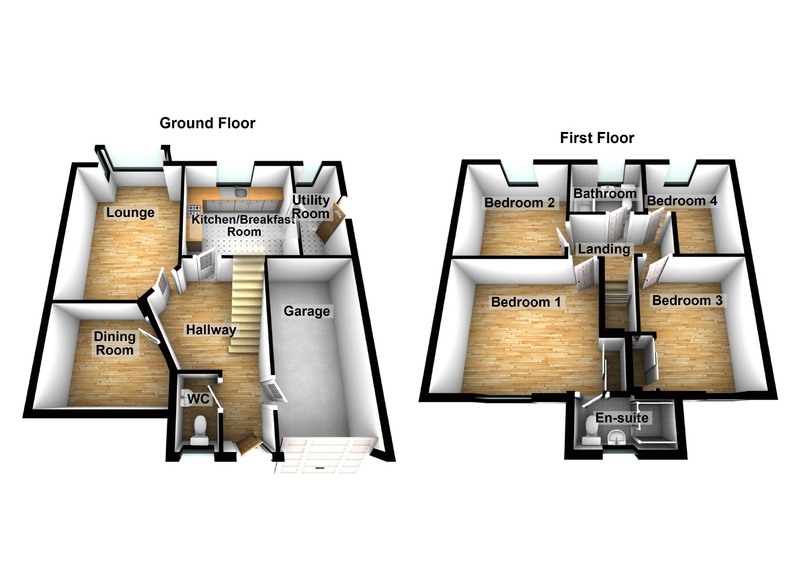 On the ground floor, there are TWO RECEPTION ROOMS, a cloakroom/WC, a breakfasting kitchen and a utility room. Upstairs there are four bedrooms, all good sizes, the master with an en-suite shower room and two with FITTED WARDROBES, and a principal bathroom. The property has double glazing, gas central heating, an integral GARAGE with a driveway on its approach and attractive gardens to the front and rear. FREEHOLD. 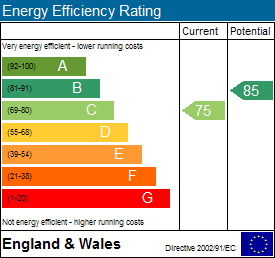 Council tax band D. Energy rating C. To arrange a viewing call next2buy on 0191 2953322. Entrance Hallway - Glazed door into spacious and attractive hallway, storage cupboard, radiator, access into garage and ground floor rooms. Cloaks/Wc - 1.83m x 0.99m (6'0" x 3'3") - Double glazed window, radiator, low level WC, wash hand basin. Lounge - 5.28m x 3.15m (17'4" x 10'4") - Double glazed french style doors leading out to the rear garden set within a square bay with windows either side, radiator, sandstone style fire surround with an electric fire, decorative coving. Dining Room - 2.62m x 3.28m (8'7" x 10'9") - Double glazed bay window, radiator, decorative coving. Breakfasting Kitchen - 3.23m x 3.28m (10'7" x 10'9") - Double glazed window, radiator, room for dining table and chairs to one side, part tiled walls, fitted with a range of floor and wall units, counters and sink, integrated oven and hob with extractor hood over, integrated dishwasher and fridge/freezer. Utility Room - 3.18m x 1.35m (10'5" x 4'5") - Double glazed window, door to side of property, radiator, plumbed for washing machine. Landing - Landing with loft access and access to bedrooms and bathroom. Master Bedroom - 3.61m x 4.11m (11'10" x 13'6") - Double glazed window, radiator, fitted with sliding door wardrobes. En-Suite Shower/Wc - 1.70m x 2.44m (5'7" x 8'0") - Double glazed window, heated towel rail, fitted with a three piece suite including a tiled shower cubicle. Bedroom 2 - 3.30m x 3.02m (10'10" x 9'11") - Double glazed window, radiator, storage cupboard with hanging rail. Bedroom 3 - 3.61m x 2.67m (11'10" x 8'9") - Double glazed window, radiator, fitted with sliding door wardrobe. Bedroom 4 - 3.05m x 2.46m (10'0" x 8'1") - Double glazed window, radiator. Family Bathroom - 1.65m x 2.18m (5'5" x 7'2") - Double glazed window, radiator, part tiled walls, fitted with a white suite comprising; bath, low level WC, wash hand basin. Garage - There is an integral garage with a driveway on its approach. External - There are attractive lawned gardens to both the front and rear with the rear garden benefiting from a westerly aspect.